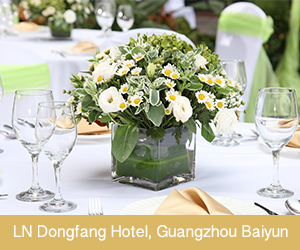 LN Hotels manage more than 60 hotels and 20,000 guestrooms, with branding series ranging from the luxurious, convention and exhibition commerce, leisure resorts to economy chain hotels. 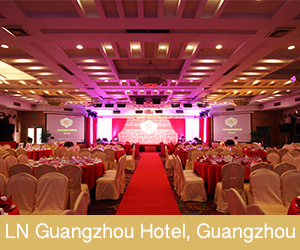 Our hotels include – the luxurious LN Garden Hotel Guangzhou, which is one of three Platinum Five-star Hotel in China, and the only one in the southern area; LN Dongfang Hotel representing the classic oriental culture and service; Hotel and resort branding including LN Hotel Five and LN Jiayuan Resort. We are dedicated to providing you with comprehensive, meticulous, elegant, and fashionable business and leisure services. 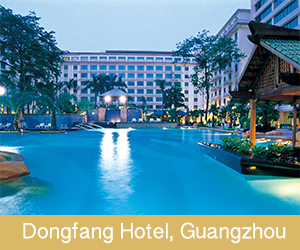 Dong Fang Hotel Guangzhou China - Guangzhou / South 699 40,000 Sq. Ft.
Liuhua Hotel Guangzhou China - Guangzhou / South 510 12,000 Sq. 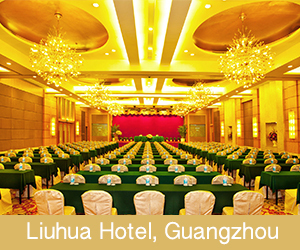 Ft.
LN Dongfang Hotel, Guangzhou Baiyun Guangzhou China - Guangzhou / South 1,086 > 100,000 Sq. 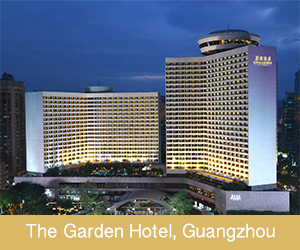 Ft.
LN Garden Hotel, Guangzhou Guangzhou China - Guangzhou / South 828 25,000 Sq. Ft.